Nowadays, some south Africa clients visit FAW Diesel 10wheels Heavy Duty Tippers. 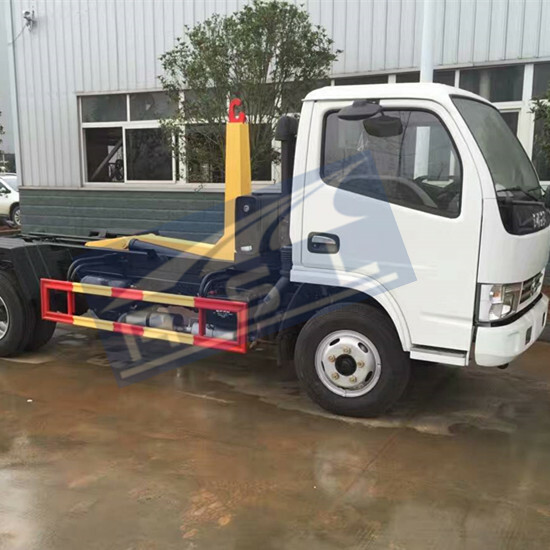 These FAW trucks have 10wheels, FAW engines and FAST transmission. 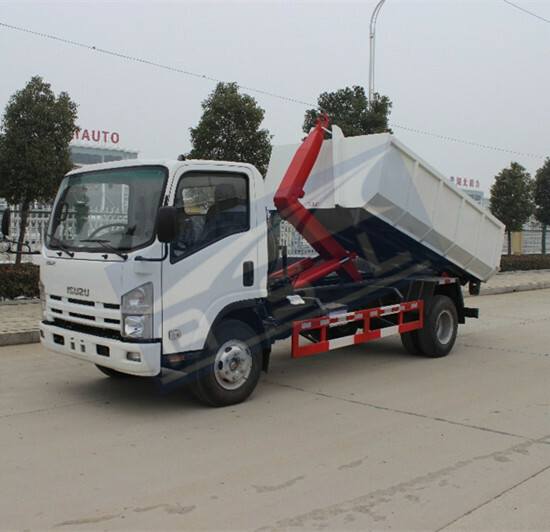 As the chassis is excellent and which is strong to load heavy material, the truck is assembled with big dump container. For dump container, its material is Q235 carbon steel and whose cubage is 20CBM. Its bottom plate thickness is 10mm while side plate thickness is 8mm. 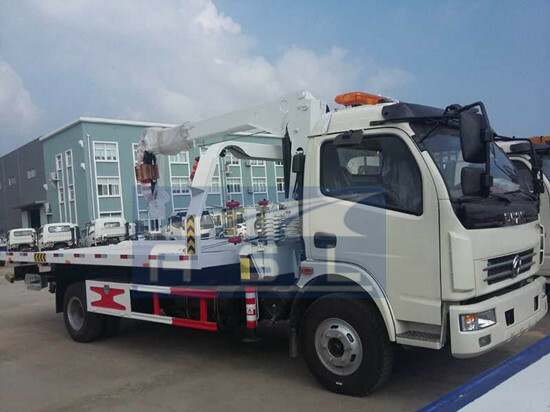 As one special Shacman F3000 10wheels Dump Trucks, we use the best HYVA hydraulic cylinders on truck. The excellent cylinder can lift and down dump body easily and smoothly. 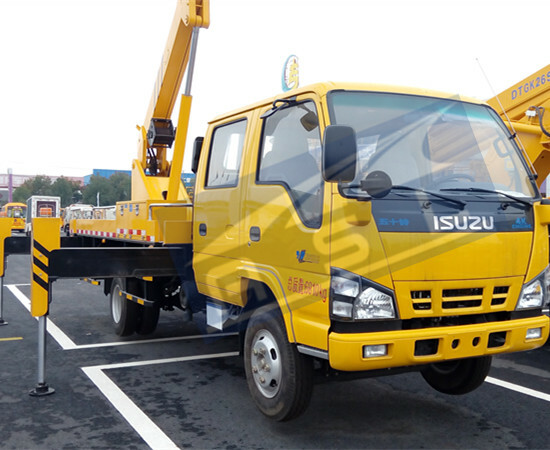 After South Africa clients visited these all 10wheels Shacman F2000 Dumping Trucks, they are very satisfied and will purchase large quantities in next step.